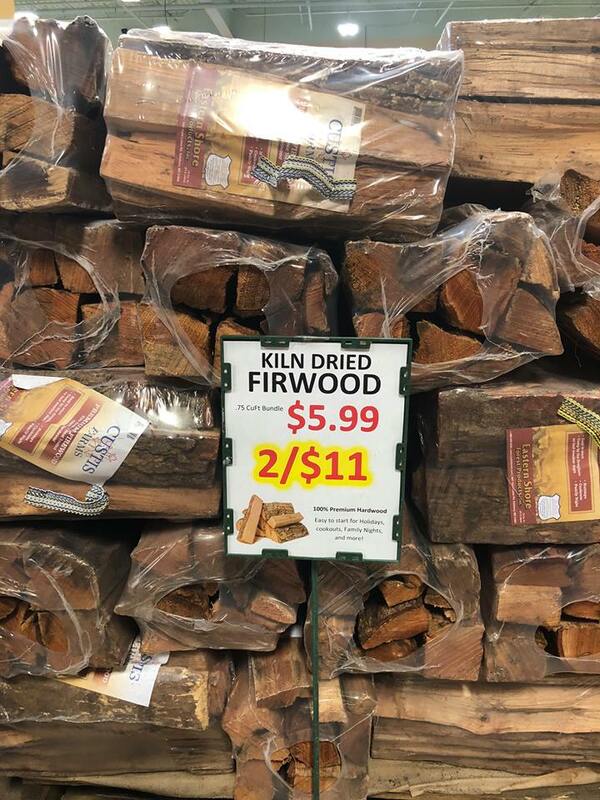 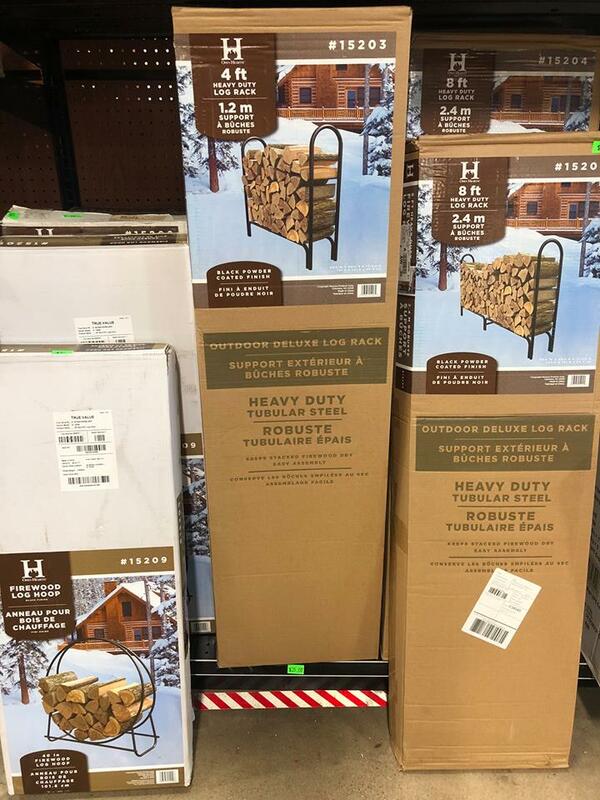 From locally sourced seasoned hardwood to premium kiln dried wood bundles we have the firewood for you. 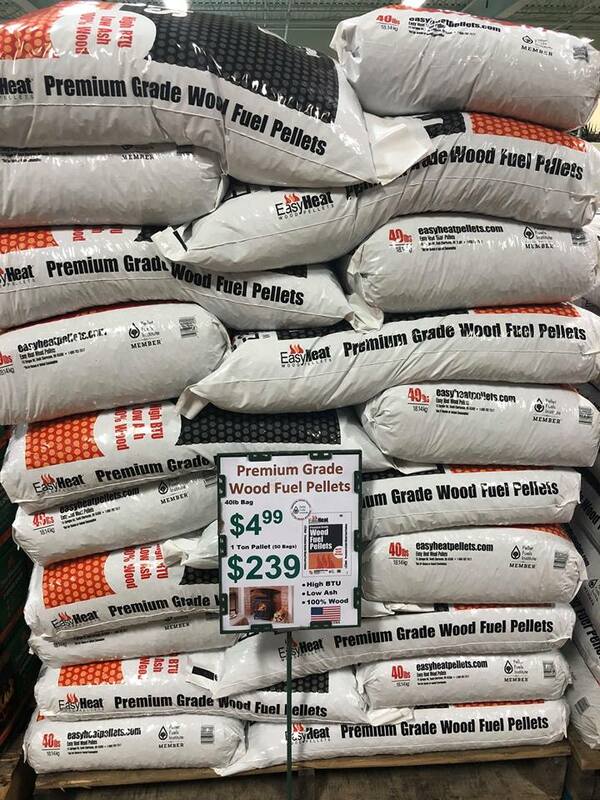 We also carry Screens, inserts, tools, fire-logs, & more! 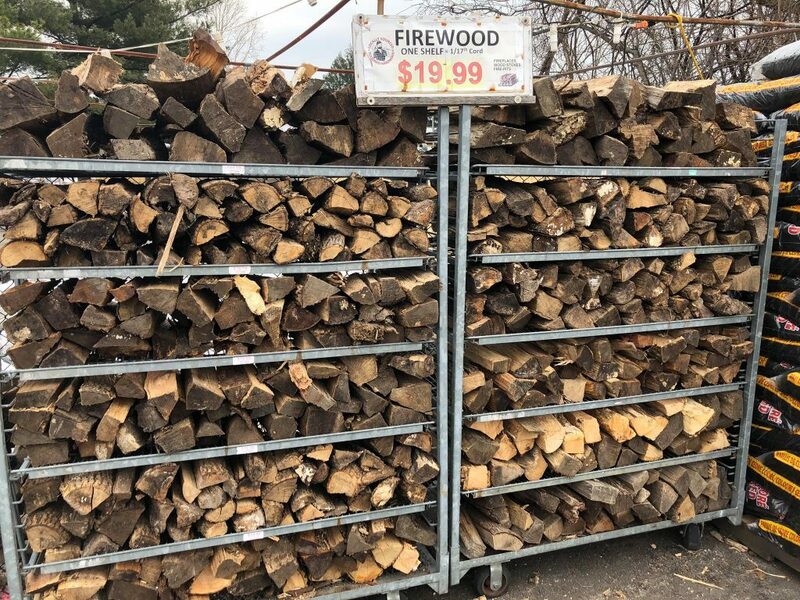 Stop in to see our current selection.